Thickness of the door 2,75 in. Thanks to an ultra-rugged construction and locking system, this Garda Front Door is resistant to rough physical force and mechanical damage. Also, it features 1.5 mm steel plate to additional practicality and durability. 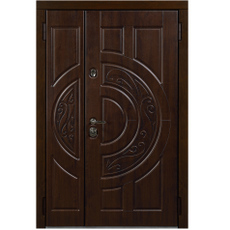 Moisture-resistant MDF with SteelLak coating protect this Entry Door from aggressive environmental factors. 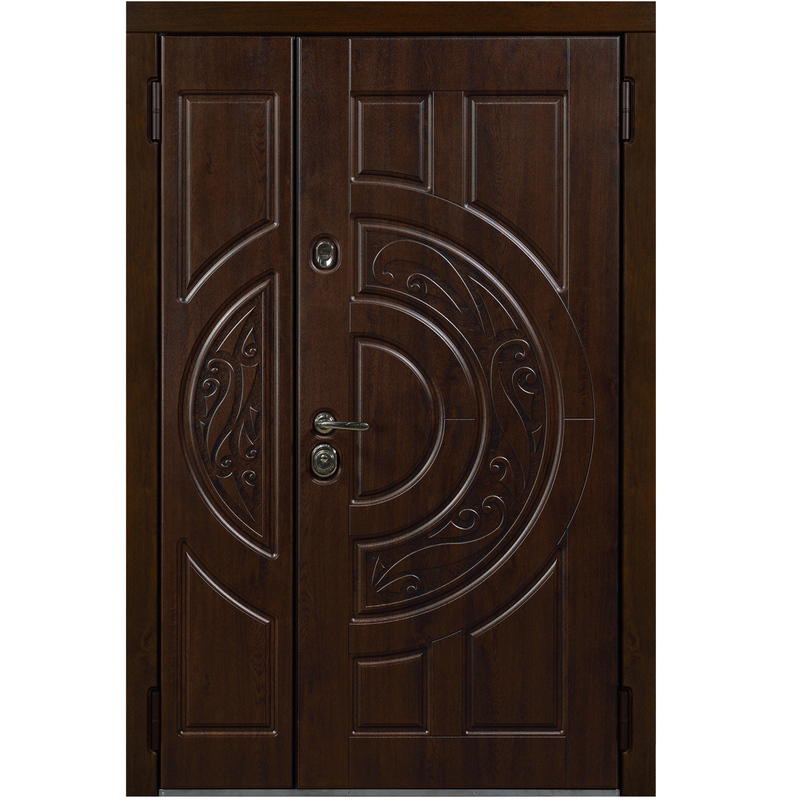 Being the most demanded product in US at affordable price this Door will provide high-quality and comfort of the use over then 20 years. 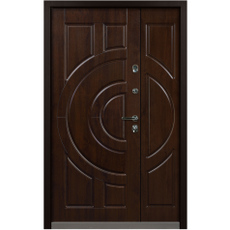 How to choose steel security entry door? Today, there are many ways to ensure the safety of the apartment property. 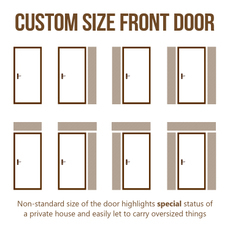 The most common method is the installation of high security entry doors for your house. The advantages of a steel doors selection as a reliable home security are obvious. Steel entry doors cannot be broken; they are securely attached to the wall foundation ensuring a guaranteed resistance to a variety of irremovable actions. Steel doors cannot be opened using crowbar or ax; they cannot be damaged by other methods of physical influence. - and appearance of the door. Mechanical strength. The high security entry door should provide perfect protection against entry to a dwelling, so its construction must be properly made. This means that alloyed steel should be used in the production of steel doors, while door size should accurately correspond to your doorway. Installed locks. The vast number of entries to a dwelling is carried out by means of the front door break-in when the trespasser uses the master key. Therefore, the "heart" of a steel door responsible for the break-in resistance is a lock. 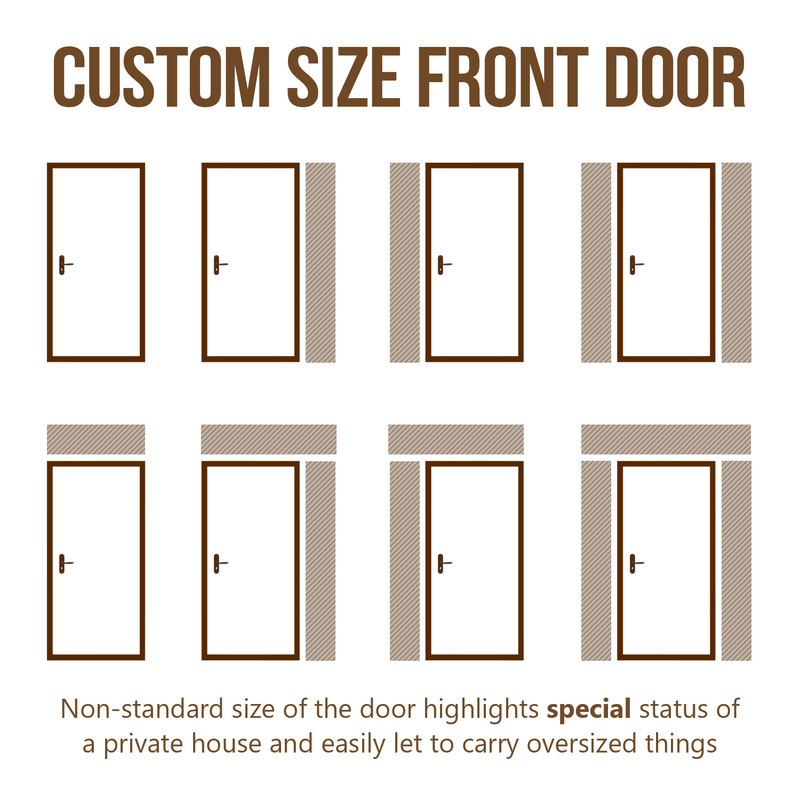 Spare no expense on the cost of the lock if you want to choose a truly reliable entry door. At the stage of choosing a steel door we recommend you to order protective accessories that will protect the lock against drilling and cutting. This should be confirmed by the original warranty of the manufacturer. The longer lifetime company guarantees - the better. Service life depends not only on the material from which the door is made, but also on proper installation. 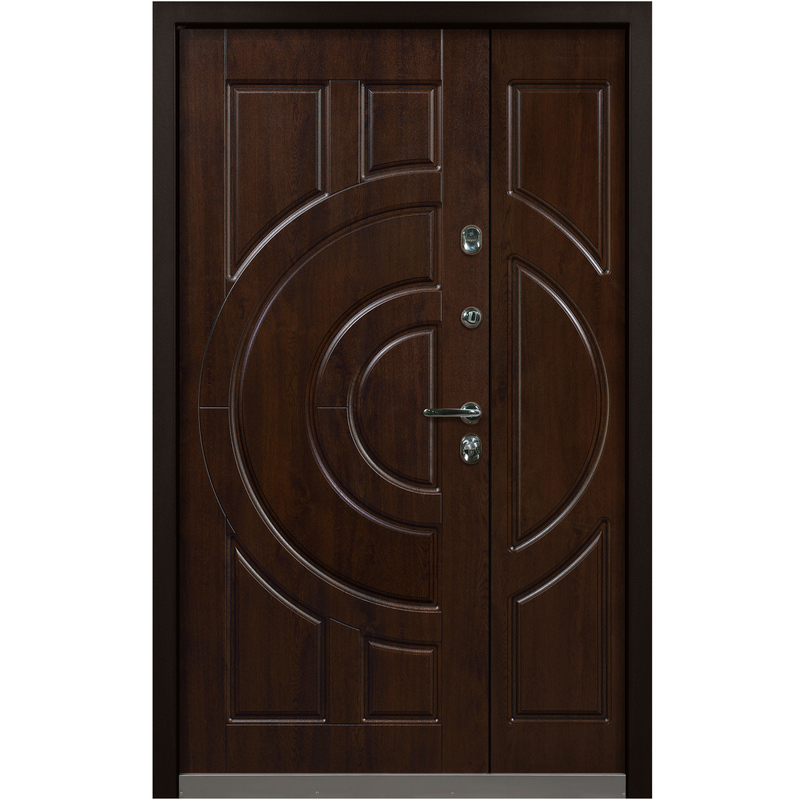 Therefore, choosing a steel door, refer only to those companies that provide professional installation of the front doors. Internal filling performs thermal and sound insulating functions. 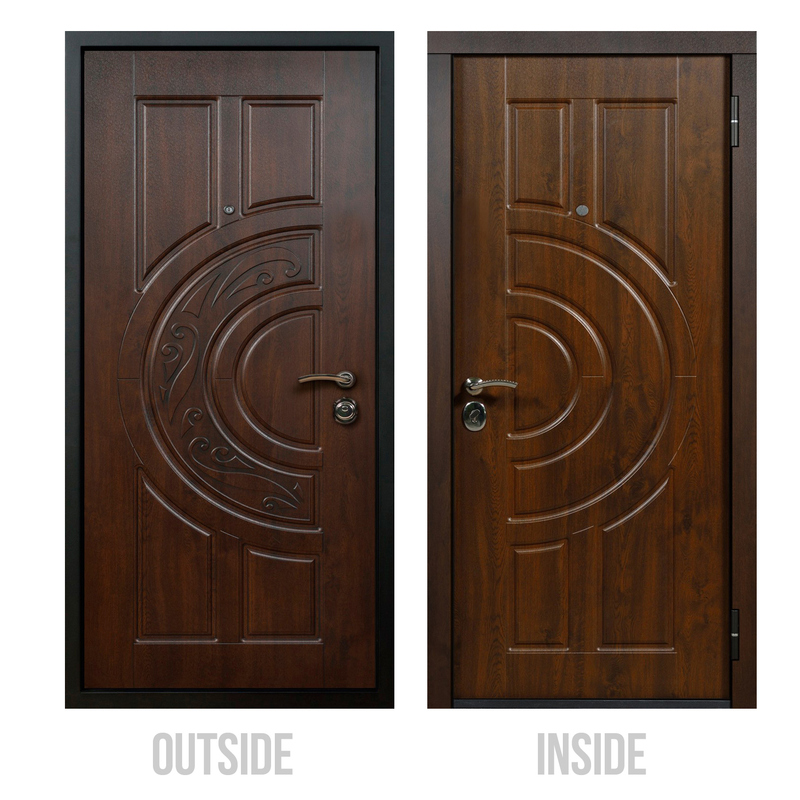 Metal is a good conductor of heat and sound, so the front door should contain a modern and high-quality filling inside for a comfortable indoor climate. In addition, you can use decorative panels made of MDF veneer or solid wood to further increase the thermal and sound insulation. When choosing a steel entry door pay attention to its aesthetic appeal. Currently, even the cheap doors can look elegant due to a wide range of finishing materials and trimmings. Steel doors with laminate or MDF (not to mention solid wood trimming) look quite respectable and noble.